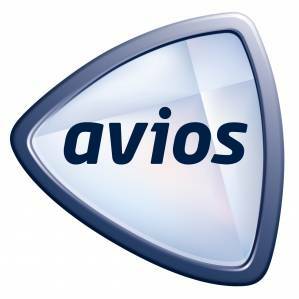 How to earn more Avios points – quickly! If you read Head for Points every day you will learn about lots of new ways to earn and spend Avios points. However, if you’re looking for a quick boost to your points total over the next few weeks then these are the best opportunities currently available. If you want to learn more about how to spend your Avios points – as opposed to earning them – you should read the 15 articles in our ‘Avios Redemption University‘ series. You can regularly buy Avios for 1.1p or less via Groupon Spain. If the offer is currently live it will show (in Spanish, your browser can translate) when you click here. If you need to buy Avios to top up your account, the ba.com page is here. 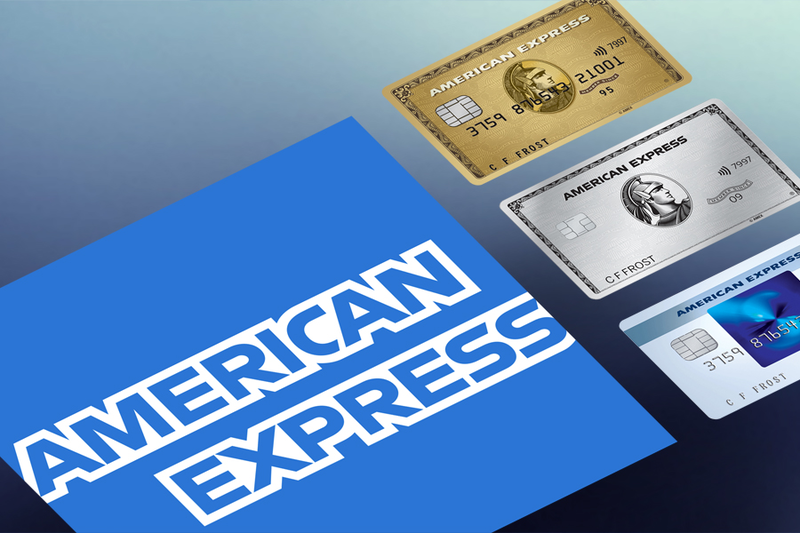 American Express Preferred Rewards Gold – this is the best deal available for a ‘miles and points’ newcomer – earn 10,000 Membership Rewards points for signing up and spending £3,000 within three months. These convert into 10,000 Avios points. The card is FREE for the first year and you can cancel at any time. My full review of Amex Gold is here. American Express Platinum charge card – this is the best deal available for a regular traveller who can maximise the insurance and status benefits – earn 35,000 Membership Rewards points for signing up and spending £2,000 within three months. These convert into 35,000 Avios points. The card has a £450 annual fee but this is refundable pro-rata when you cancel and there are many other benefits. My full review of Amex Platinum is here. 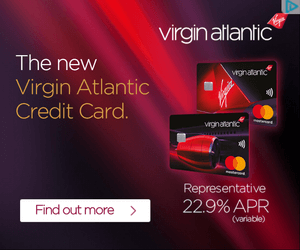 British Airways American Express credit card – earn 5,000 Avios points for signing up and spending £1,000 within three months. The card is FREE. My full review of the free BA Amex is here. British Airways Premium Plus American Express credit card – earn 25,000 Avios points for signing up and spending £3,000 within three months. The card has an annual fee of £195, refundable pro-rata at any time. My full review of the BA Premium Plus Amex is here. Starwood Preferred Guest American Express credit card – earn 30,000 points for signing up and spending £1,000 within three months. These convert into 10,000 Avios. The card has an annual fee of £75, refundable pro-rata at any time. My full review of the Starwood Amex is here. You can also earn Avios via other credit cards either directly or (by converting the points to Avios) indirectly. This article explains all of your options for earning Avios from a credit card. 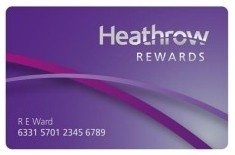 Heathrow Rewards is the Heathrow Airport shopping loyalty scheme. You earn 1 point per £1 you spend and they convert at 1:1 into Avios points. You can earn 3,000 Avios by signing up to Heathrow Rewards and spending £150 in one day. Details are here. 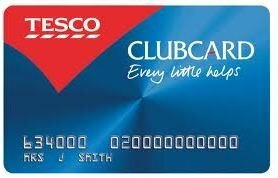 If you want to know more about the latest Tesco Clubcard bonus point offers, you should follow our sister site Shopper Points.